Last week Yuri Nedashkovsky, the President of the Ukrainian state-owned nuclear power generating company Energoatom, visited Toshiba Energy Systems in Japan as part of their programme of cooperation. In July Turboatom and Toshiba signed a Memorandum of Understanding (MOU) on Nuclear Energy. Turboatom is a major business partner of Energoatom for improving the operational efficiency, safety and reliability of power units. The partnership between Toshiba and Turboatom is based on the high potential and long-term experience of both companies in the development and implementation of new engineering solutions in the nuclear energy sector. In their joint MOU the companies agreed mutually beneficial cooperation in the implementation of projects for the modernisation of turbine equipment in Nuclear Power Plant machine rooms. 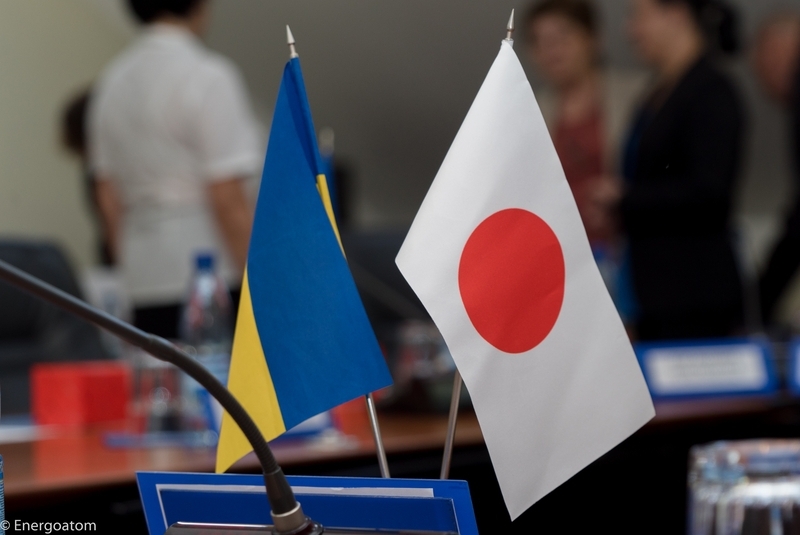 An important element of Energoatom’s external relations policy is its participation in international organisations, and cooperation with companies like Toshiba from countries with a developed nuclear capacity. The purpose of such cooperation is to preserve the competitive advantage of nuclear power production, to exchange scientific and technical information, to share international experience in solving strategic tasks, and ensure the safe operation of nuclear power units. The safety of nuclear power units operating at world level standards is carried out with experience gained through cooperation with leading European energy companies. 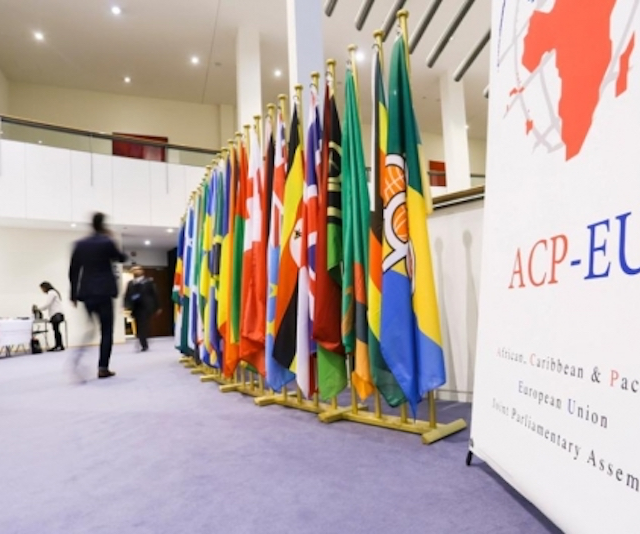 Technical assistance under the International Nuclear Safety Programme and the TACIS Programme are also of great importance, not only because of the scale of these Programmes, but also because of the significant number of Western European experts involved in their implementation. The experts are drawn from operating and design organisations, manufacturing companies, regulatory bodies and technical support organisations. The Ukraine-EU Action Plan is an important tool for developing close cooperation with the EU in the short-term perspective, which will contribute to the gradual integration of Ukraine into the EU internal market. One of the main provisions of the EU-Ukraine Action Plan is compliance with international nuclear safety standards. 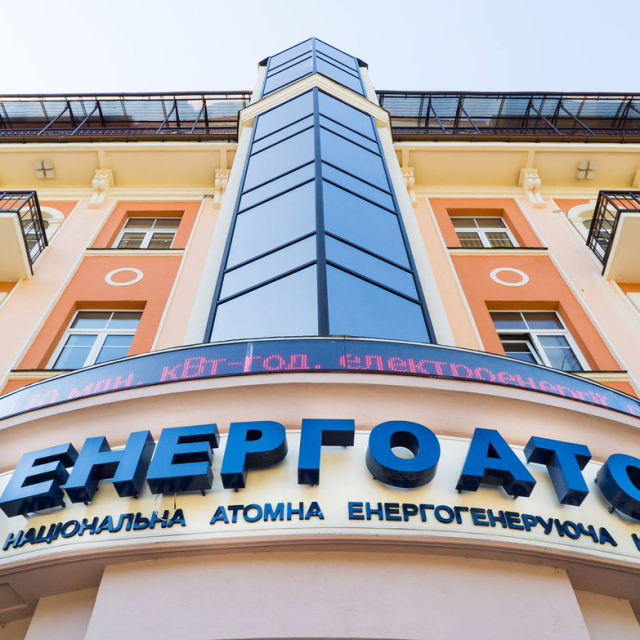 Particular importance is given by Energoatom to participation in IAEA projects, which provide not only assistance, but also the opportunity to obtain the best world experience and the most competent expertise on complex issues related to the development of the nuclear energy sector. Nuclear power engineering in Ukraine provides up to 65% of the demand for electricity generation in the country and Energoatom is a world leader in electricity production. Ukraine is one of the top five European nuclear power producers together with Lithuania, France, Slovakia and Finland.